If you have a chance to live in NYC, you should consider yourself lucky. And, if you decide to make Brooklyn your home, your happiness should be even greater, as this NYC borough has so much to offer! Without a doubt, Boro Park is one of the most distinct and different neighborhoods in Brooklyn. So, what does this neighborhood has to offer that makes you want to live in it? Well, for starters, Boro Park covers a large area of streets, that are on the border with other Brooklyn neighborhoods, such as Flatbush. Moreover, what is interesting about Boro Park is that it has one of the largest Orthodox Jewish communities outside of Israel, so there are a lot of new things you can learn and experience. If this sounds appealing to you, what is there to wait for? Hire our Boro Park movers, and let`s get started! Across the Brooklyn bridge, so many new experiences await! Dorothy & Martha Moving NYC is a company you want to have in your corner! A reputable moving company, that has good moving reviews and customer testimonials. A premier moving crew of Boro Park movers, or any other Brooklyn neighborhood you might be moving to or from. Professional Brooklyn movers and art handlers, that are backed up by years of experience in the relocation industry. 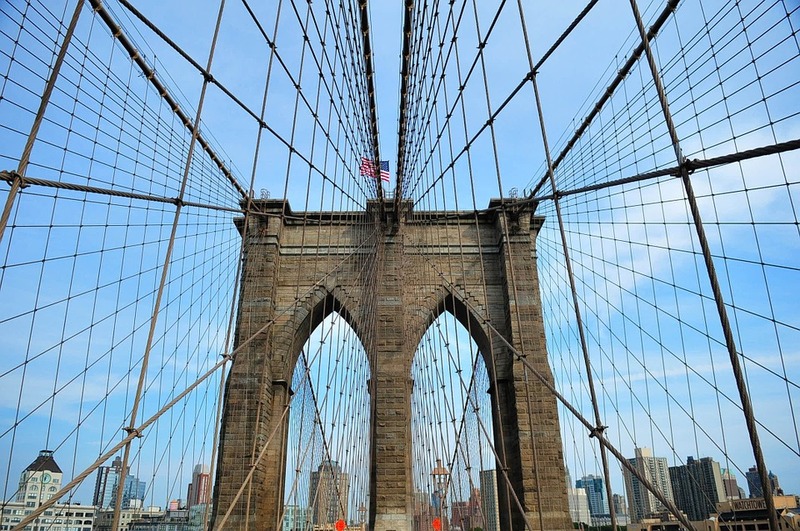 There is no need to spend countless hours of online research if you are going through a Brooklyn relocation. You know that Dorothy & Martha Moving NYC has everything necessary to satisfy all of your moving needs! Don`t hesitate to give us a call, and become a part of our evergrowing family. What do you get by hiring our Boro Park movers? These days, there is not a shortage of moving companies to choose from. That is a good thing, as you always have limitless options. However, when faced with so many choices, it might be difficult to decide on one company and entrust them with your relocation. Therefore, you need to know the things our crew of movers Boro Park can offer, and decide whether they satisfy the criteria. 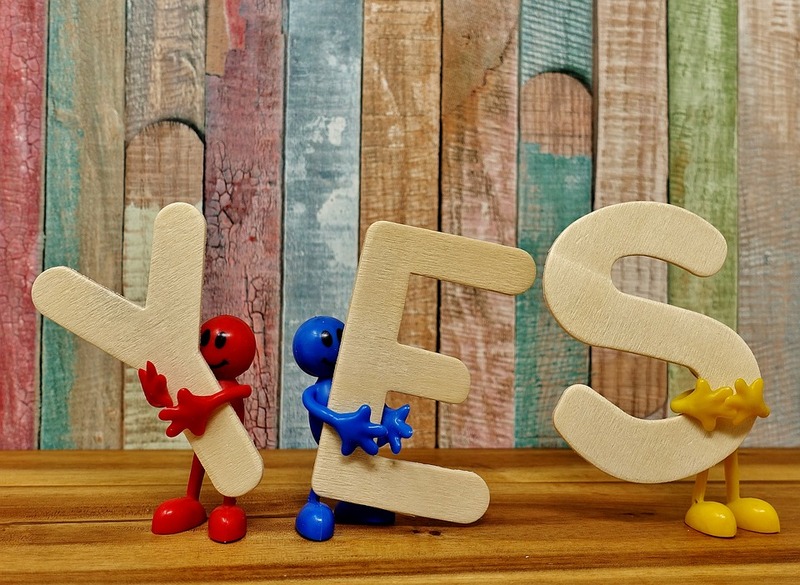 Say yes to our Boro Park movers, and get the best moving experience! If you want an all-inclusive moving experience, look no further than Dorothy & Martha Moving NYC. There is no one better to take care of you, and your possessions, during this difficult transition that moving is! When moving, the safety of your items will be a big burden for you. You will keep going over different worst case scenarios in your mind, hoping that none of them will happen. If you opt for Dorothy & Martha Moving NYC, you will not have a single thing to worry about. Among other things, one of the most important qualities you want your movers to have is punctuality. Imagine how much stress you will have to go through if you arrive in the new residence, and your movers, along with your furniture, are nowhere to be found. Luckily, with us, you will never have to go through this. We are punctual, and we always stick to the schedule. Fragile items are not the only ones that can break during moving. 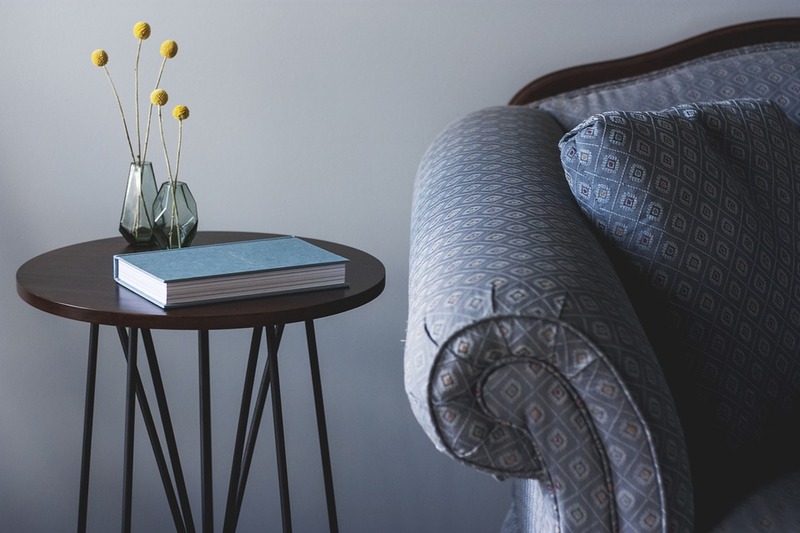 Every furniture piece you own can be damaged in one way or another, which is a bad news for you. The good news is that our movers Boro Park will never let that happen. We always treat your items with the highest possible amount of care and dedication. Since every furniture piece is susceptible to damage in one way or another, you need movers with a tender touch! Whether you are moving to Flatbush, and you need Flatbush movers, or you are relocating to any other neighborhood in Brooklyn, there is one thing that all of our moving crews do – they create a moving plan tailored to your moving needs! Since no relocation is the same, you definitely need someone who will take the time and invest some effort into making the best plan for your situation. And, you have found them, as Dorothy & Martha Moving NYC always puts your needs first. Our movers that operate in Boro Park will make a perfect moving plan specifically designed for you! There are numerous things that could go wrong during relocation. For starters, the most common one is that you realize that your new home has less space than you hoped, and you have no place for all of your belongings. In that situation, getting a timely and cost-efficient storage solution would be ideal. Well, if you opt for our Boro Park movers, you will have the best storage solutions at your disposal. All of our storage units are clean, spacious, and supervised. There is not a thing to worry about if you entrust us with your items. With us, you get a full-service moving experience, and storage units are included in it. So, the next time you are looking for a relocation professional in Brooklyn, give Dorothy and Martha Moving NYC a call!